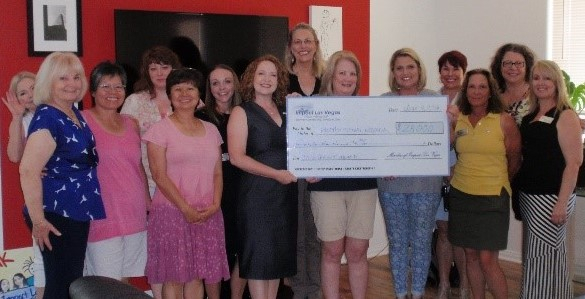 In 2016, $23,000 was donated by Members and awarded to Boy’s Town Nevada to expand their Common Sense Parenting Program. 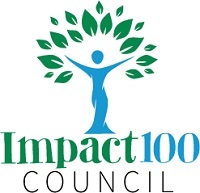 This six-session, 12-hour course that teaches logical strategies for addressing issues of communication, discipline, relationships, self-control, and school success. Parents learn how to address misbehavior constructively, minimize problems that disrupt family life, and raise responsible, caring children. 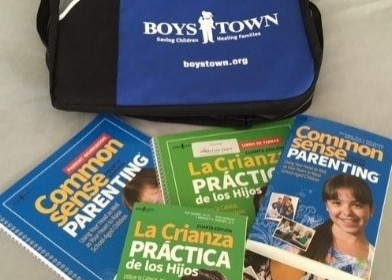 More than 1,500 parents in the Las Vegas valley will receive books and other course materials free of charge over the next four years and participate in Common Sense parenting classes.